Zendaya officially launched Zendaya: The App, a lifestyle app that pulls the curtain back on her life and offers a truly immersive experience for fans. Zendaya: The App will feature a raw, behind-the-scenes look at Zendaya's life, an exclusive mobile shopping destination for her recently launched clothing line, Daya by Zendaya, and all the things she loves. Zendaya: The App will also be a platform where Zendaya can highlight issues and start conversations about topics affecting her and her peers. 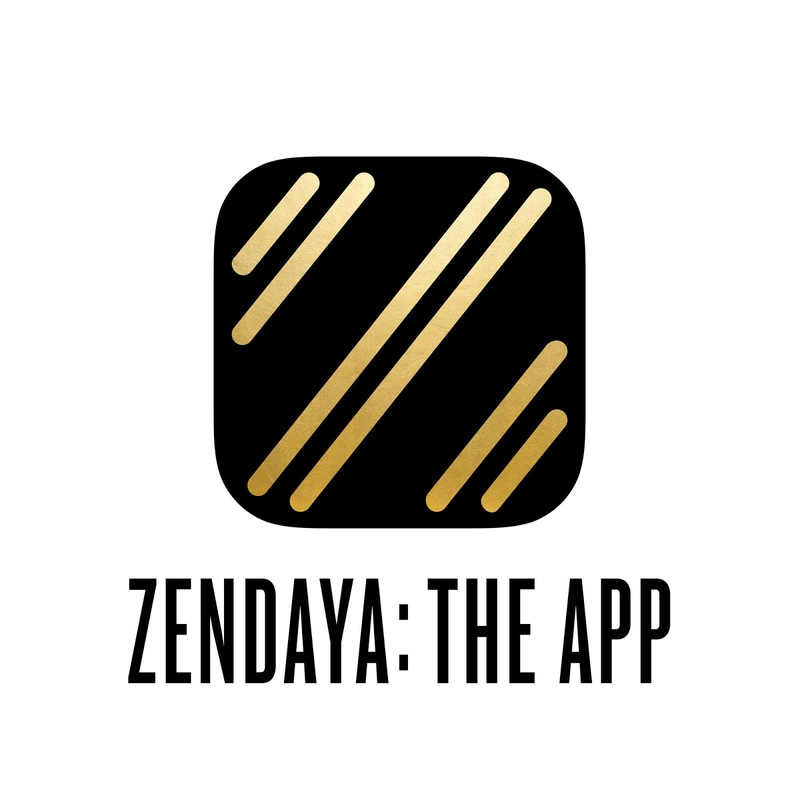 Available exclusively to iOS users in the App Store, Zendaya: The App provides a mix of free and premium (subscriber-only) content. Live streams will allow immediate, direct connection with her fans while allowing them to become a part of her daily life. Zendaya: The App will feature unfiltered videos from Zendaya and important people in her life, beauty and makeup tutorials, and so much more. Subscribers will have access to an exclusive Jump radio station with music and programming curated by Zendaya and new music debuts. No matter where fans are, they'll be able to access Zendaya approved music. Zendaya is blending content and commerce like never before. 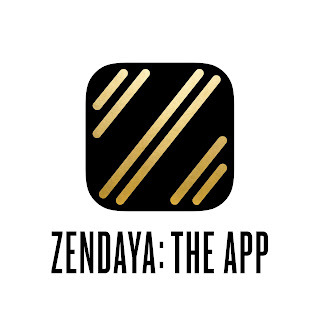 Zendaya: The App is the exclusive mobile shopping destination for her revolutionary, highly acclaimed direct-to-consumer celebrity fashion line, Daya by Zendaya. From flattering silhouettes to classic yet contemporary pieces to sophisticated streetwear, Daya by Zendaya provides versatility for work and play. The women's collection celebrates gender fluidity and elegant androgyny with transitional, unisex pieces and embraces all body types with extended sizing (0-22). In addition to a diverse shoe collection, wardrobe staples such as tank tops, bomber jackets, body suits, dresses, blazers and coats offer consumers the opportunity to dress for virtually every occasion, with prices ranging from $18 to $158. App subscribers will automatically receive a discount of 15% on all Daya by Zendaya purchases as well as access to exclusive items. Zendaya: The App is offered exclusively in the App Store for $2.99/month or a limited time offer of $24.99/year. The app is being launched in partnership with Whalerock Industries, the West Hollywood-based media and technology company. Multi-talented actress, platinum-selling recording artist, entrepreneur, and COVERGIRL, Zendaya (Zen-DAY-ah), is quickly becoming one of her generation's most influential rising stars. Zendaya currently stars and co-produces Disney Channel's number one hit spy comedy "K.C. Undercover." Next year, she will star in her first major motion picture film "Spider-man: Homecoming," due out in July of 2017. Signed to Republic Records, Zendaya is also currently working on the follow up to her self-titled debut album, which yielded the platinum-certified single "Replay." In addition to music and film, the multi-faceted artist continues to grow as a prominent figure in the fashion world. Her ability to command a red carpet has earned her a reputation among fashion's elite, garnering praise from the likes of Vogue, InStyle, Elle, Glamour, W Magazine, and more. This year alone, she has graced the covers of Complex, Marie Claire, Essence, W, Cosmopolitan, and Seventeen. Recognized among press and fans alike as a rising voice for her generation, Zendaya was also included in Ebony's "POWER 100" and chosen as one of TIME Magazine's "Most Influential Teens of 2015." Outside of entertainment, Zendaya is committed to a bevy of philanthropic work. She is an ambassador for Convoy of Hope, served as the Trick-or-Treat for UNICEF spokesperson last fall, and has worked with Make-a-Wish Foundation and Keep A Child Alive.